Over the weekend it occurred to me that the “gym” that I belong to does not take up much real estate or put much of a dent in my wallet. No, it does not. No monthly fees or elaborate rooms with all mirrors and state-of-the-art treadmills and exercise machines. Rather, I’d say, my gym is small, rather modest (but gets the job done) and low key. In fact, so small, it just about fits in a mid-size box . . . under my sofa. Really! Come take a look! Gym memberships in my area are expensive. It takes gas and more time to drive to it and back. You have to wait to use equipment adding to the time to exercise. I am not an exercise fanatic by any means, but I try to move in some fashion most days of the week. I prefer to get exercise doing an activity (discussed here), but when I do not have time for that, my goal is to keep to a fitness routine that is generally short (so that I can get on with the other parts of my day) but more intense (so that I get the health benefits of exercise). 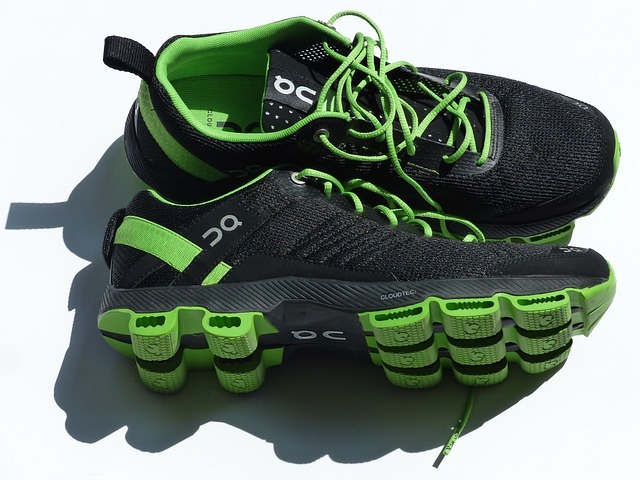 Here are the inexpensive tools I keep in that “gym” under the sofa to do just that and why. I simply choose a routine (I try to switch it up) and usually complete it in 30 minutes or so. I have various weights for the various type of exercises I may be doing. Dumbbells allow you to do upper-body exercises as well as adding to lower body challenges like lunges or squats. 2. Swing your way to a great workout. A kettlebell can serve as another dumbbell for strength training and used for a kettlebell exercise program (many of which you may find on-line). They offer a high-intensity, interval training cardio workout. Jumping rope can offer a quick, intense cardio and lower body workout. I wrote more about it here as well as what kind of ropes to buy too. You can access all kinds of workouts ready to follow on YouTube. I like these quick barre3 videos a lot. Exercise CDs offer lots of variety of every workout imaginable. They are inexpensive and can be used over and over. I talked about one I have used a lot here. Yes, a rebounder does not technically sit under my sofa but it could as there are foldable varieties. Rebounding is a great tool to strengthen the lymphatic circulatory system and can be a gentle workout on the joints as well. A yoga mat offers a bit of cushion to that downward facing dog, cobra, or triangle pose. Choose a PVC-free one though like one of these as many are made with toxic chemicals. Planks offer a great abdominal exercise and require zero machines or tools. The same goes for push-ups, jumping jacks, burpees and more! 9. Take man’s best friend. Walking my Giant Schnauzer offers time outdoors in the fresh air and can be a great time to catch up with friends and family if you get them to come along too. I like the fact that a lot of what I need to get in better health and feel and move a bit better too is all under the sofa, (with not too much time sitting on it). So that is what is presently in my gym box at home. What’s in yours? Any suggestions of anything else I should include? Tell me, how do you keep fit? If you are looking for a nice way to refresh after your workout, try one of these. Here is one of my favorite spots to exercise. What about you? Thanks for the tips. A home gym is so much better then paying large prices to get the same benifit. I really think it can. Gyms are great, too, but they do have disadvantages! Thanks for weighing in! Thanks for sharing the great lead, Becky! Love these tips! I'm a personal trainer who specializes in online fitness programs, so these are great for my clients. You definitely don't need a gym to get a great workout! Thanks, Caroline! Online exercise IS a great way to fit in a workout! That's the idea! You really don't have to join one to get fit. Thanks for stopping in. You ARE dedicated! And, I thought I was doing well with it under my couch! Impressive! Thanks for adding in here! That's a great addition, Sheila! I have done a few of those myself. Thanks so much for stopping by and giving a great suggestion. Glad you liked the tips. I have not tried resistance bands much but many love them I know. I should add them to the box under that couch next! Thanks so much for commenting! Oh, you should. They are not expensive and give a quick, intense workout. Just watch your form and take care of your back! Thanks for adding in! Yes, exercise outside offers a lot more distraction, doesn't it? Love the fresh air, too! Thanks, Nicole, for stopping by! Welcome Liz! Glad you stopped by. I used to workout at a corporate gym at lunch too a very long time ago. Good for you in taking advantage of it! Nice post! My gym consist of pullup bars, a bench and adjustable dumbbells which added up to about $100. I supplemented it with a treadmill last year, which greatly increased the cost, but that should do it for my cardio and my strength program. Definitely a big fan of the home gym! Amazing how with the money you spend on a few monthly fees to a gym, you can buy so much and fit in a routine at home. 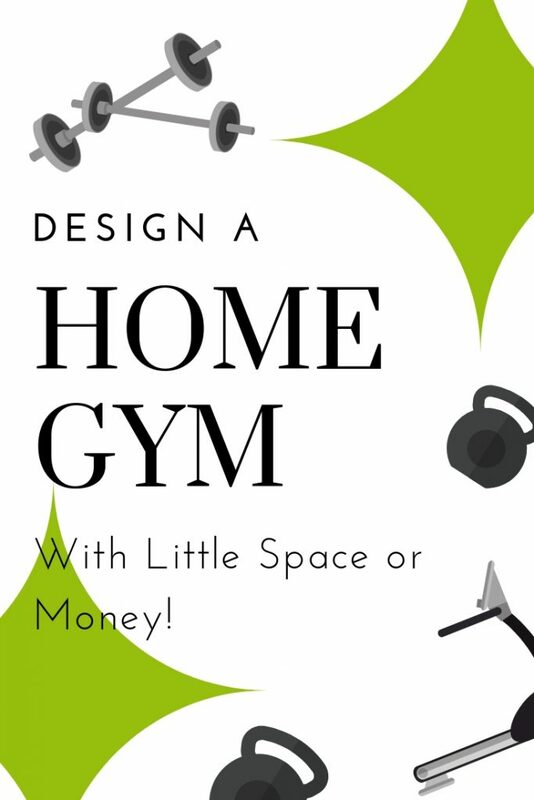 Not bashing gyms as they can offer a lot, but if you are trying to save money and time, the home gym can be a great idea for many. So glad you stopped by! That is nice you can walk to do errands, etc. where you live as every bit of movement really helps! Thanks for adding to the conversation, Helen! I totally agree about the gym membership! A friend once convinced me to join a gym 45 minutes from my house. How did you guess I used it zero times!!! It was a joke. The gas and time getting there…..so not worth it. I think having 2 dogs is the biggest workout motivator there is, we can go cross country skiing with them or just a long walk, regardless, they get me moving!!! That IS a long drive and a lot of gas! I can see why that membership was not used. Cross country skiing with dogs sounds like some kind of heaven (and a great workout! ).